Ahead of next Wednesday, Sept. 18, iOS 7-optimizing updates for our favorite iOS applications are going to be hitting the App Store hard and fast. One such update made to Puffin Web Browser, however, carries an important message for soon-to-be iOS 7 users that's worth highlighting. 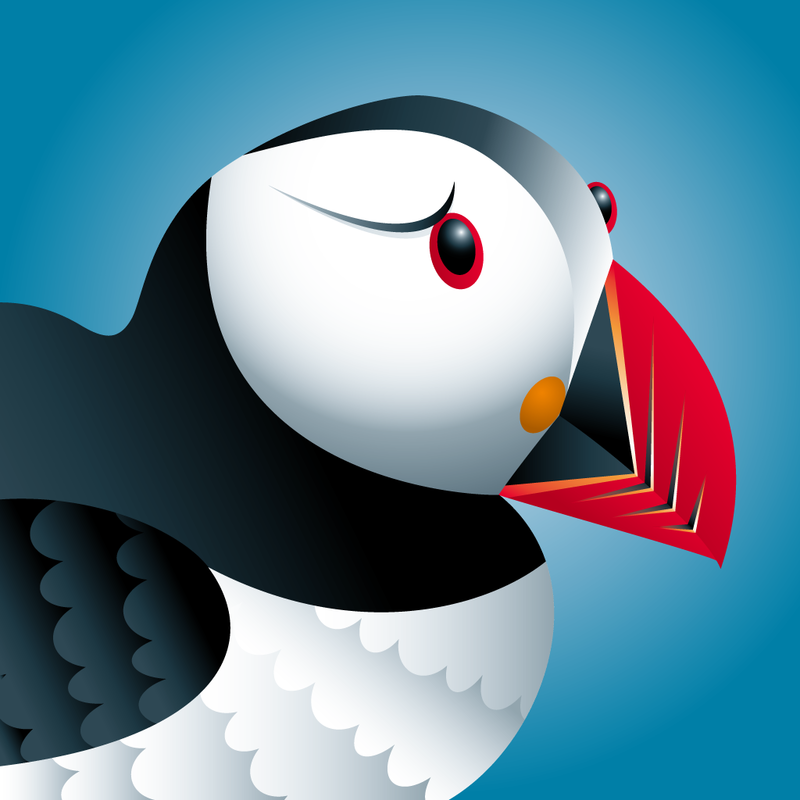 If you're planning on updating your iDevice to iOS 7 next week (statistically speaking, most of you will), it's essential to update Puffin Web Browser and to run the application before installing the new mobile OS. Got it? Developer Cloudmosa, Inc. explains in the app's release notes: "Please upgrade and run Puffin BEFORE upgrading your device to iOS 7." 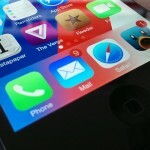 Though nothing further is included alongside the warning, it's likely that a situation similar to the one Amazon warned Kindle users of could arise if Puffin Web Browser isn't updated and launched ahead of iOS 7. 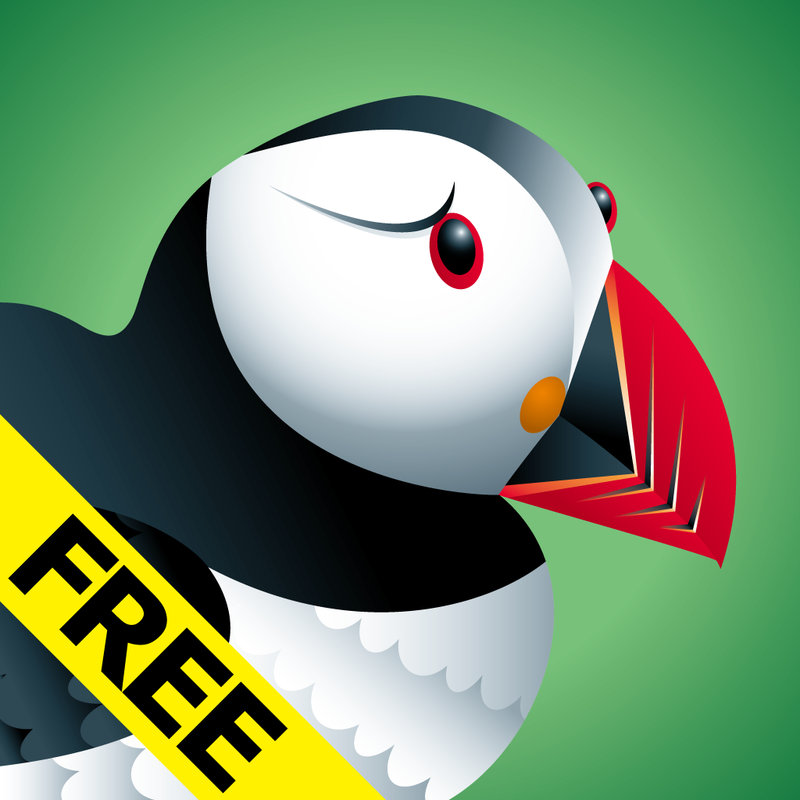 As a reminder, Puffin Web Browser can be downloaded in a $2.99 paid version or in a free, limited version. However, the above only applies to the paid app, since - as of this writing - it's the only one of the two to have received an iOS 7-optimizing update. See also: Go Get It! Asphalt 8: Airborne Goes Free For This Weekend Only, Take Your Music To The Next Level With Modular Synthesizer For iOS, and Do Whatever It Takes To Make It Out Alive In Post-Apocalyptic Rage Warriors.